Shopify vs WordPress: Where Should You Build Your eCommerce Store? You’ve made the awesome decision to launch an eCommerce store. Now…where do you build it? When it comes to eCommerce, there are two big names – Shopify and WordPress. How do you choose between Shopify vs WordPress to build an eCommerce store? There’s no right or wrong answer here – instead, it’s all about finding out which platform fits your needs the best. 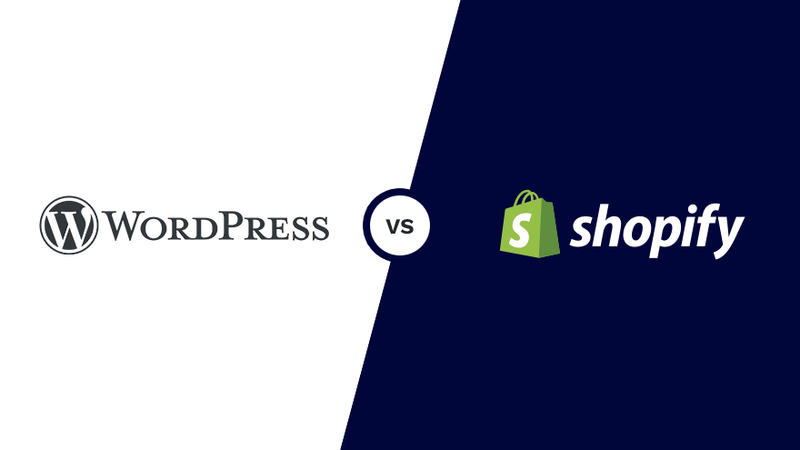 To help you do just that, we’re going to compare Shopify vs WordPress to help you decide on the right platform for your store. By the end, you should know the key differences between the two platforms, as well as which is right for you. 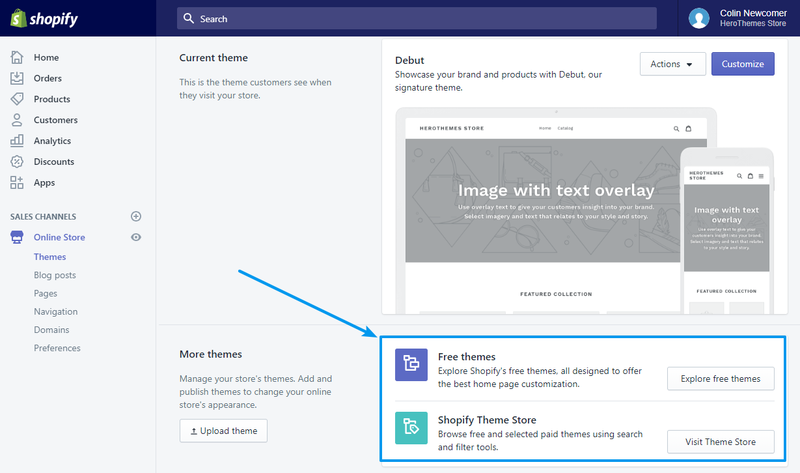 At their cores, Shopify and WordPress both take a different approach to helping you create a store. Shopify is a hosted platform. That means Shopify handles hosting, maintaining, and securing your store. Obviously, that’s pretty convenient and lets you focus on growing your store instead of technical issues. But…convenience comes with a tradeoff. Because Shopify is hosting the software for you, you’ll always have somewhat limited access (you can only do what Shopify lets you do). That means if there’s some special feature you “absolutely need”, you might struggle to implement it. WordPress, on the other hand, is a self-hosted platform. That means you actually install the WordPress software on your own web hosting and use that to power your store. As a result, you can tinker until the cows come home because you have access to everything. It’s difficult for any hosted platform to come close to the flexibility and control you get with a self-hosted platform like WordPress. But…flexibility comes with a tradeoff, too! And that tradeoff is that it’s no longer as convenient. Now, you’ll be the one responsible for security and maintenance, which means you need to do it yourself or hire someone to do it. Is either approach inherently better than the other? No! That’s why both are massively popular. Instead, the approach that you choose should depend on your needs. 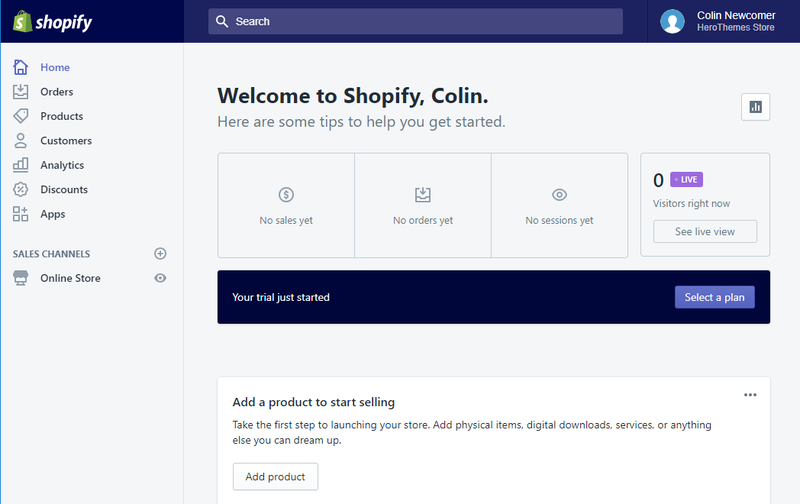 If you’re looking for the easiest way to build your eCommerce store, Shopify wins on the simplicity front, especially for stores selling simple, straightforward products. WordPress will require a bit more upfront setup – but again, the benefit of pushing through is that you get more flexibility if you need it. Creating a Shopify store is as simple as signing up for an account. Yeah, there’s going to be some configuration after. But you can start getting your store ready for the public in just a few minutes. What you can’t do, though, is directly edit all the underlying code at your store. You do get some access – for example, you can edit your Shopify theme’s HTML/CSS. But you can’t, say, directly access your store’s database or use server-side code (like PHP). WordPress itself is a generic content management system. To turn it into an eCommerce store, you’ll need something called a “plugin”. 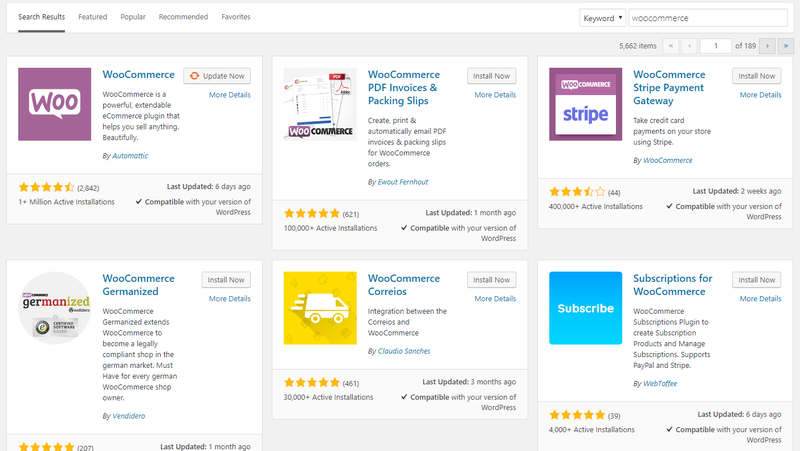 The most popular eCommerce plugin, by far, is WooCommerce. Because it’s such a dominant player, we’ll focus exclusively on WooCommerce – but there are other eCommerce plugins, most notably Easy Digital Downloads, which makes a great option if you want to sell digital files (like photography or music). If you want to add more functionality to your store, there’s a massive ecosystem of other WordPress plugins that you can use – well over 50,000, in fact! 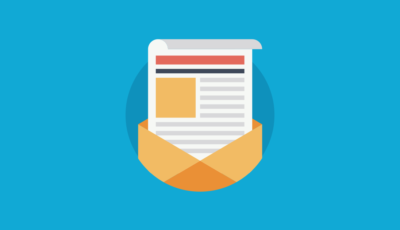 These plugins can help you do everything from adding abandoned cart emails to your store to setting up a knowledge base or FAQ for your store’s shoppers to running real-time auctions at your store. Now – if you’re not a developer, we understand that might not mean much. So let’s put it in realer terms – it might just mean the difference between being able to add that essential new feature or not. What Can You Sell With Shopify vs WooCommerce? Both platforms make a great option if you’re selling standard products. Both platforms will do just fine. For “non-standard” products, WordPress and WooCommerce give you a little more flexibility because it has fewer built-in limits and, again, also lets you make your own changes directly to the code. Most of the time, you can do everything you need. But there are a couple limitations imposed by Shopify that you don’t have with WooCommerce. Shopify limits you to 3 options and 100 variants. There are some workarounds, but WordPress still gets the win here because it doesn’t have any arbitrary limits. 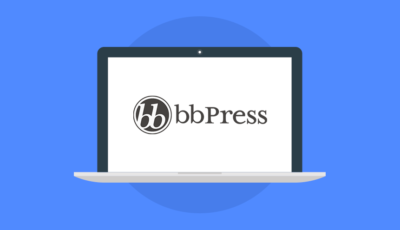 Because WordPress is self-hosted, there are no restrictions (though your payment processor might impose its own restrictions). 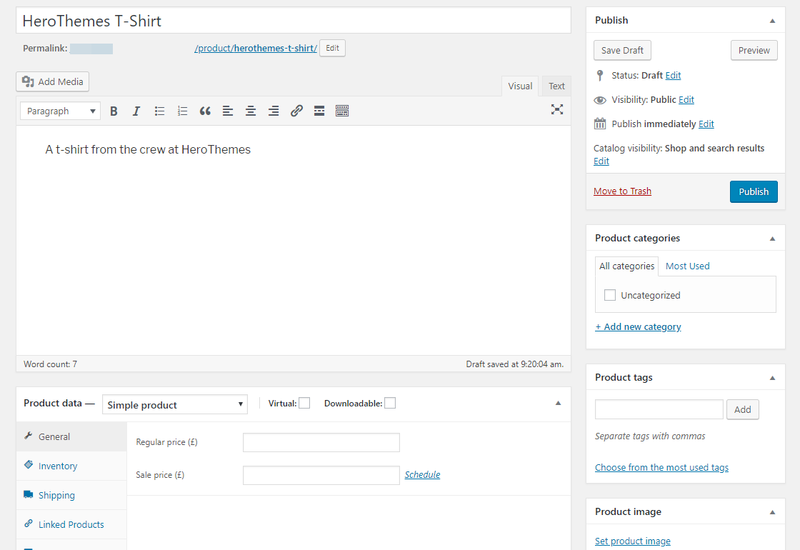 You already learned about how about this interface has no arbitrary limits, but another helpful benefit of WordPress’ flexibility is the ability to extend this interface with plugins to add new product information or get more helpful product management. Which Platform Is More Expensive? This one is hard to answer because there just isn’t one universal answer. WordPress has the potential to be the cheaper solution of the two because there’s no fixed cost beyond hosting. But it can also be more expensive depending on which plugins and themes you choose. Below, we’ll roughly compare the costs – just remember that your unique needs play a big part here. You might end up paying extra for a Shopify theme or apps. And the Apps are usually a monthly fee, rather than a one-time purchase like most WordPress plugins. 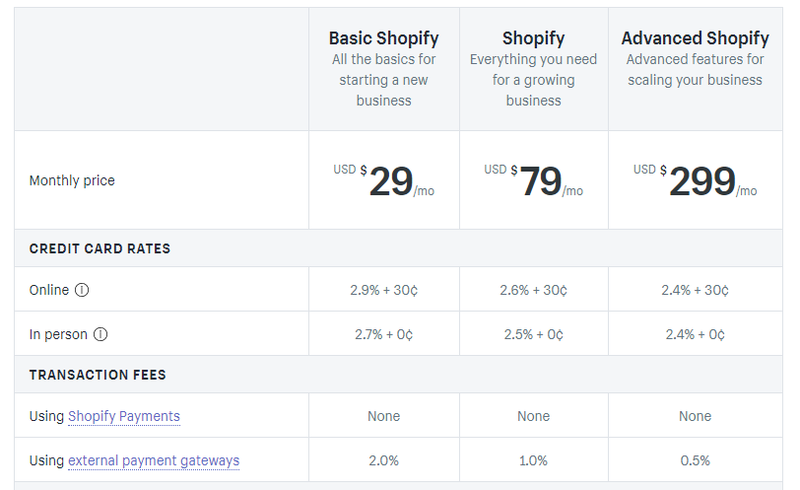 Shopify charges extra if you want to use your own external payment gateway, which is a real downside if you don’t want to use Shopify’s own payment gateway. The extra fee ranges from 2% to 0.5% depending on your plan. There’s no such charge with WordPress. With WordPress, your only fixed expense is hosting, which you can get for as cheap as ~$5-10 per month (though we’d recommend spending a bit more if you’re hosting an eCommerce store). So you could conceivably run a store for as little as $5 per month. 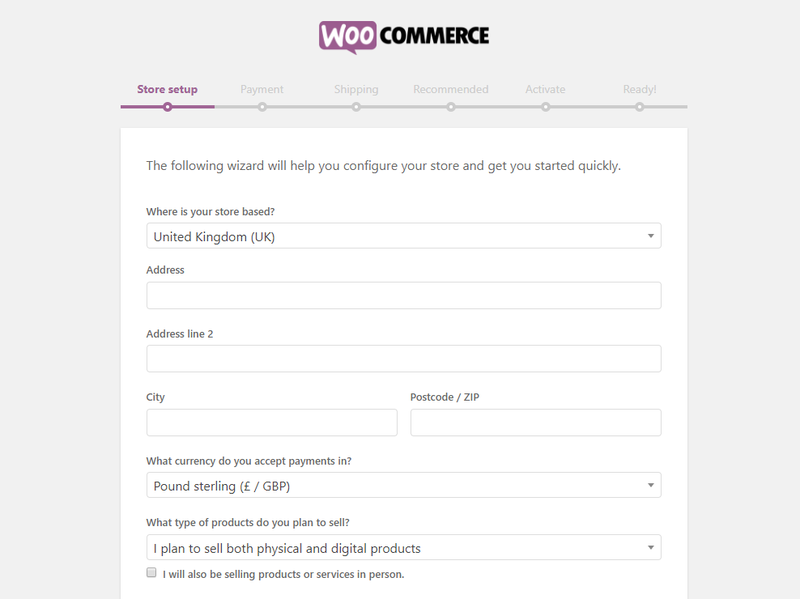 So…how much does a WordPress/WooCommerce store cost? It really does depend! It could be $60 per year. Or it could be $600 per year. Or it could even cost more for a high-traffic store that needs rock-solid hosting! Shopify vs WordPress: Which One Should You Choose? At this point, we hope that you have a good idea about which platform is best for your needs. The easiest way to get up and running with a store, which makes it a great option for beginners. Hosted, which means you don’t need to worry about maintenance and security. 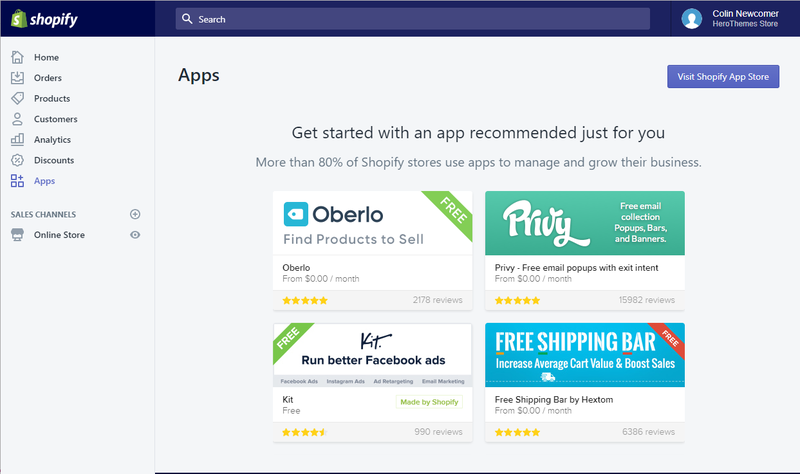 Still fairly flexible because you can use your own themes and install apps from the Shopify marketplace. Doesn’t give you as much control and flexibility because you can’t make direct edits to all your store’s code (or hire a developer to do that). Imposes some arbitrary limits, like variant limits or product restrictions. 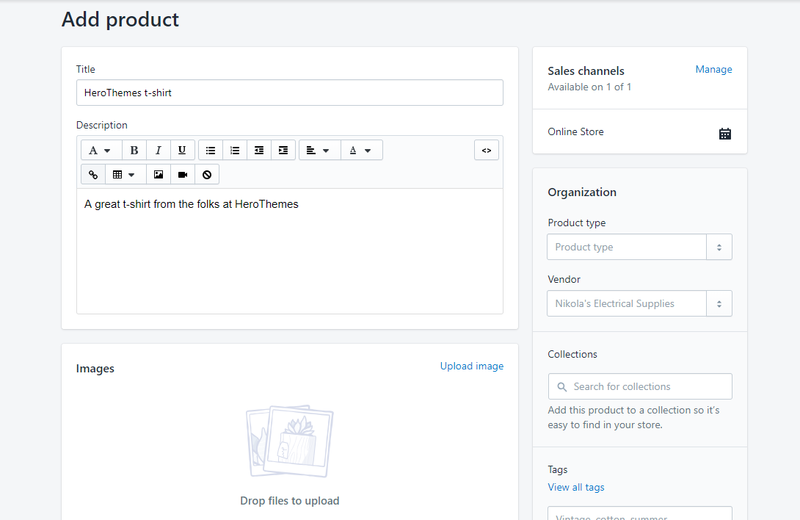 Have a larger extension and theme marketplace, letting you add tons of functionality to your store without the need for code. Let you directly edit all of your store’s code if you need to do something you can’t do with a WordPress plugin. Don’t impose any limits on you. Takes a bit longer to set up and learn, especially if you’ve never used WordPress before. Requires you to maintain and secure your site, either by doing it yourself or hiring a WordPress professional. Go with Shopify if your main desire is simplicity. But go with WordPress if your main desire is flexibility and control. Made with in the UK. © 2011 - 2019 HeroThemes.